hd00:27Moscow, Red Square, Kremlin and St. Basil ( Resurrection) Cathedral, time-lapse. 4k00:12Russia, Moscow 7.04.18. Moscow, red square, The Cathedral of Vasily the Blessed, people walk on the square. 4k00:10Moscow Red Square St. 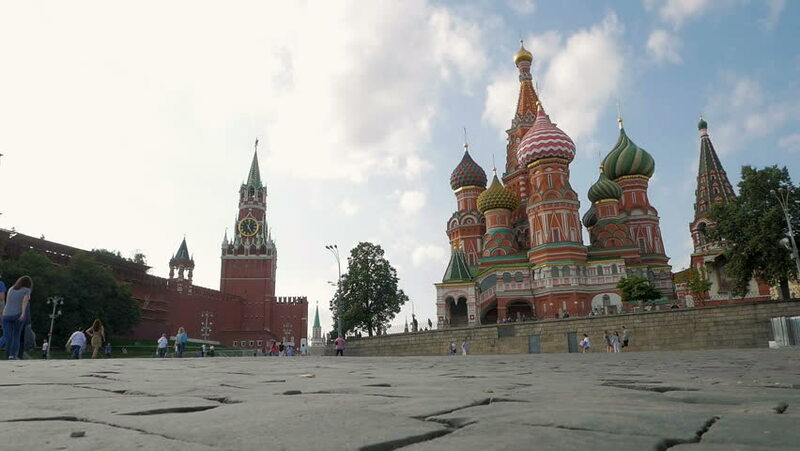 Basil's Cathedral And Kremlin Time-Lapse Hyperlapse.